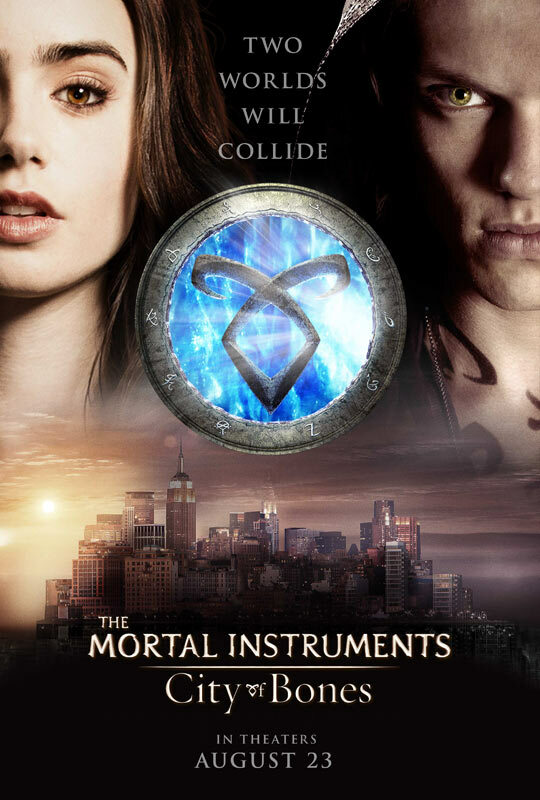 After the gratuitous effect left by The Mortal Instruments: City of Bones characters posters and photos, the movie has released not only one but two equally exciting and satisfying trailers. The trailers feature most of the main characters in their tattooed-infested goodness. Lily Collins exudes with a fresh new look and vulnerability, making her perfect for the role of Clary Fray. A much rugged and confident-looking Jace Wayland would make every fan girls crazy, thanks to the beautiful darkness that only Jamie Campbell Bower could portray. They, along with many other mundane humans, will face numerous demons that scatter in our midst, unseen by most of us. Which of these two trailers of The Mortal Instruments: City Of Bones do you like more? Come August 23, 2013, we'll all gonna enjoy this Harald Zwart directed movie adaptation of our favorite series written by Cassandra Clare.